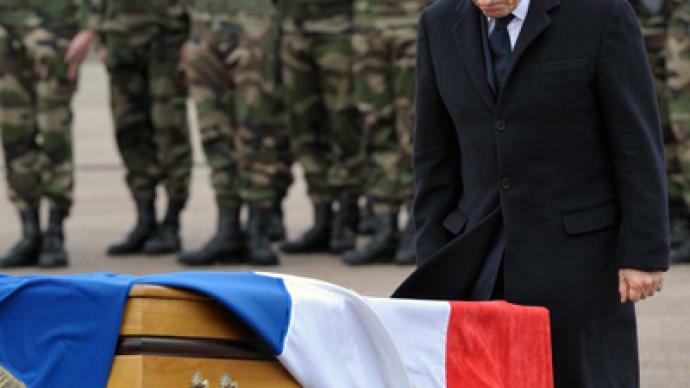 The Toulouse gunman may be dead and buried, but his dark legacy continues to stir up national passions in France. With French police arresting some 19 suspected Islamists in raids across the country, harsher anti-terror measures could be looming. 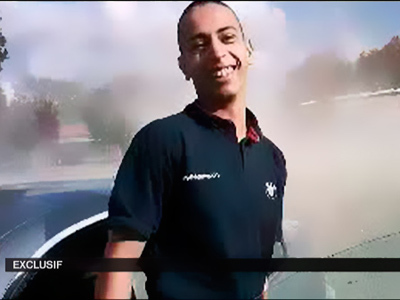 ­Mohamed Merah, the gunman behind the tragic shooting which killed seven, including three school children, in one of France's worst terror attacks was buried in Toulouse on Thursday. The case set French security services on high alert and sparked a vigorous debate among French politicians with the presidential in full swing. “From now on, anyone who regularly consults Internet sites which promote terror or hatred or violence will be sentenced to prison. 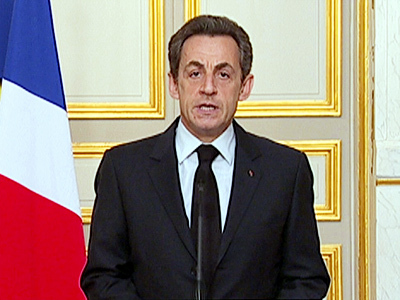 Any person going abroad for the purposes of indoctrination in terrorist ideology will be criminally punished,” declared France`s acting President Nicolas Sarkozi, who is seeking another term. Sarkozi also advocates tightening border controls, saying there are "too many foreigners in France.” He has also promised to bar radical Muslim preachers from entering the country to participate in an Islamic conference next month. On Friday Sarkozy announced that the domestic intelligence agency carried out a series of raids in Toulouse, Nantes, Lyon, Marseille, Paris and Nice, arresting 19 Islamist suspects. The president added that more such raids are planned. Police say they seized some weapons, including at least one Kalashnikov rifle. 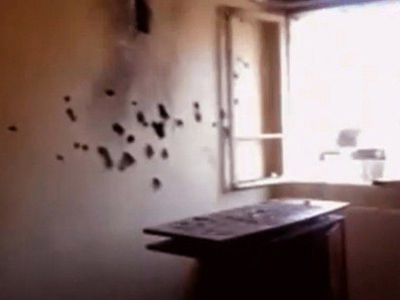 Although the raids mainly took place in Toulouse, police say they are not connected with the case of Mohamed Merah, AP reports citing an anonymous police source. Another presidential candidate Marine Le Pen, from the far right National Front, is pushing for a more radical anti-immigration line. “How many Mohamed Merahs are there in the boats and planes that arrive in France full of immigrants? Mohamed Merah is perhaps only the tip of the iceberg,” she said. Politicians may be throwing out what they call solutions, but the question is whether these policy ideas on immigration or security are realistic means of addressing the real problem. While some are alarmed by such harsh rhetoric, others say these proposals are solely being made to get votes, as emotions remain charged after the Toulouse tragedy. 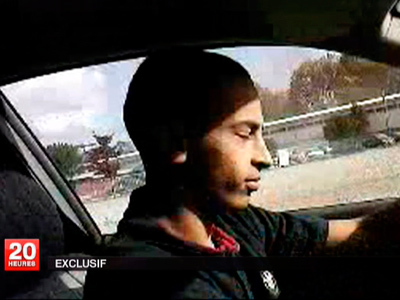 Toulouse gunman was informant of French intelligence?